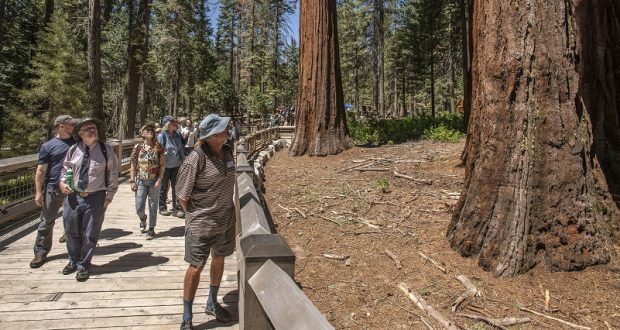 YOS EMITE – Yosemite National Park, Yosemite Conservancy and public officials dedicated the newly-restored Mariposa Grove of Giant Sequoias on Thursday, June 14, following a landmark project to protect the ancient trees and reestablish the area’s natural serenity. 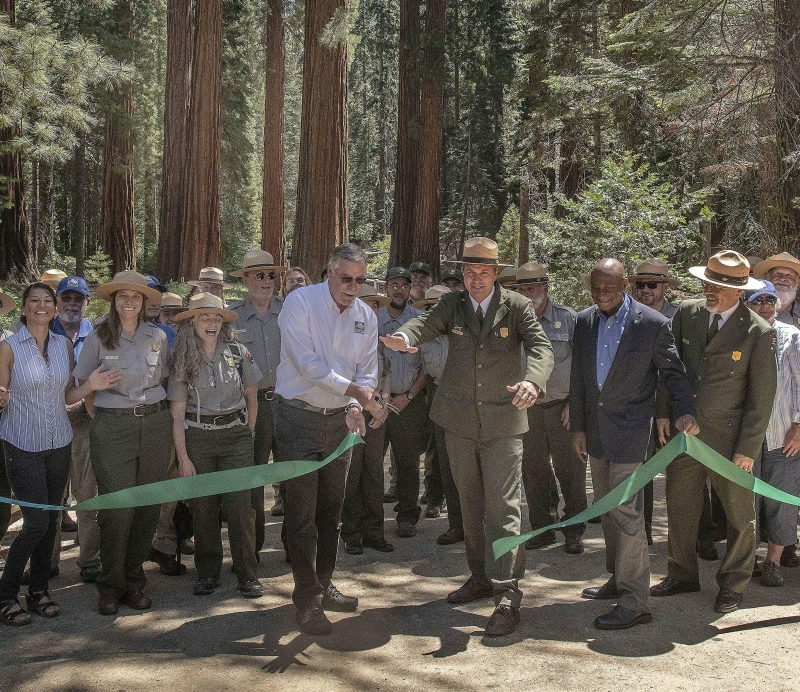 “As the largest protection, restoration and improvement project in park history, this milestone reflects the unbridled passion so many people have to care for Yosemite so that future generations can experience majestic places like Mariposa Grove,” said Yosemite National Park Superintendent Michael Reynolds. Mariposa Grove is home to about 500 mature giant sequoias, which are among the largest living things on Earth. The grove and Yosemite Valley were protected in 1864 as part of the Yosemite Grant Act, the nation’s first legislation focused on preserving public lands. The National Park Service and Yosemite Conservancy donors each provided $20 million to fund the $40 million project. The grove has been closed to the public since July 2015 when restoration activities began. At a new arrival area, where shuttle buses will drop-off visitors, officials marked the grove reopening with a ribbon cutting and a tribal blessing. 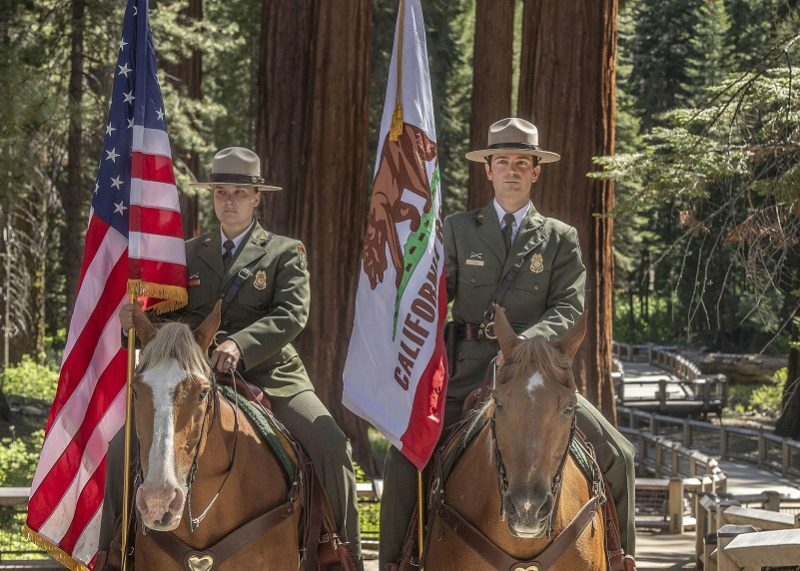 Speakers highlighted the grove’s historical significance, the importance of preserving our natural places, and the effectiveness of the National Park Service and Yosemite Conservancy partnership to accomplish exceptional work in the park. (For photos of the new facilities and details of the Mariposa Grove hike, click here). Instead of parking amid the grove, a visit today starts at the new Welcome Plaza near the park’s South Entrance, where a cross section of a fallen sequoia that lived for more than 800 years reminds visitors of the ancient place they are about to explore. From the plaza, visitors will take a free two-mile shuttle bus ride to the Grove Arrival Area where habitat grows in what was once parking areas for vehicles, tour buses, trams and employees. The grove’s trails are now made of natural surfaces instead of pavement, and wooden boardwalks hover over sensitive wetland to protect habitat and sequoia roots. Rattlesnake Creek is flowing again after culverts blocking waterflows were replaced by one of the elevated boardwalks. Another new trail invites people of all abilities to experience the famous Grizzly Giant and California Tunnel Tree. A Yosemite Conservancy-funded assessment of Mariposa Grove became the foundation for the restoration plan. That survey – the first ever conducted in the grove – identified an estimated population of 5,803 trees of all sizes, including seedlings, saplings, juveniles and adults. Park biologists learned that 81 percent of the juvenile sequoias and 68 percent of saplings grow within 100 feet of wetlands, an important factor in the redesign of paths and installation of boardwalk to ensure the health of the grove. Giant sequoias can grow to be 300 feet high, 35 feet in diameter and 100 feet in circumference. One of the grove’s largest trees, the Grizzly Giant, is 209 feet tall and an estimated 1,800 years old. The grove is also home to more than 70 wildlife species, including rare wildlife such as pallid bats, Pacific fishers, and spotted owls. 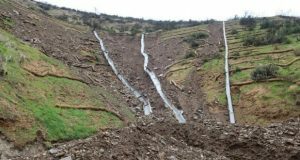 · Four acres of sequoia habitat restored. · Four miles of new trails built, including converting many roads within the grove to trails. 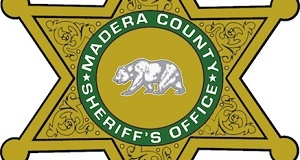 · 20,500 feet of asphalt removed or 1.44 acres, a 50 percent reduction. · 600 feet of boardwalk and bridges installed to protect sequoia roots and improve hydrology that allows the grove to flourish. 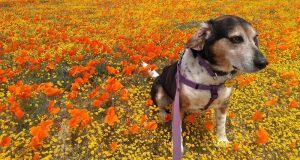 · Accessibility throughout the lower grove area improved, as well as around the Grizzly Giant and California Tunnel Tree, with new universally accessible trails and ADA parking areas. · New educational signage installed about sequoias, trails, stewardship, ecology and history, including greetings in the languages for the Traditionally Associated Tribes of Yosemite National Park. 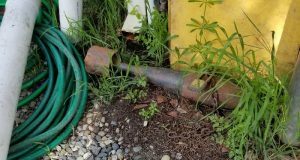 · Unsightly vault toilets in the grove were removed and replaced with new restrooms with flush toilets in the South Entrance Welcome Plaza and Grove Arrival Plaza. · Gift shop and tram tours were removed from the grove. 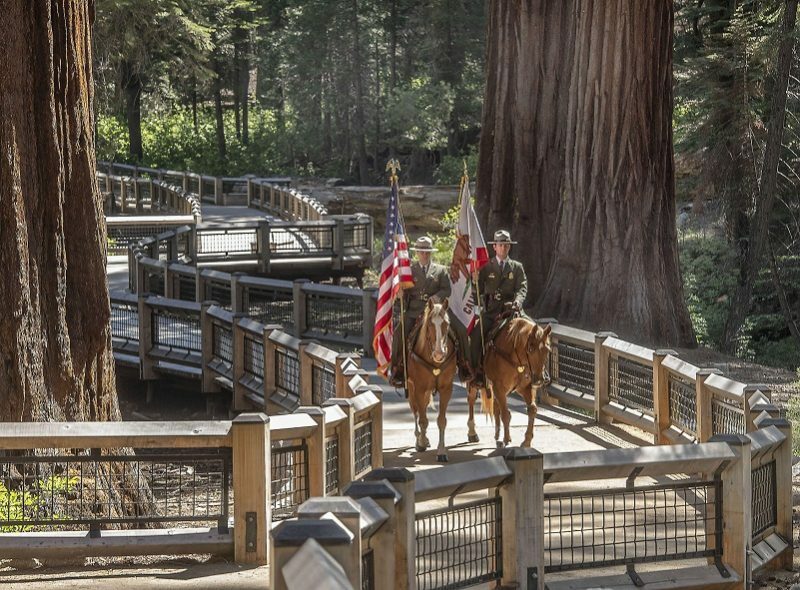 · Mariposa Grove Welcome Plaza is located at the park’s Southern Entrance at Hwy. 41 and is open every day. · Free shuttle buses from the Welcome Plaza to the grove depart in summer 8 a.m. to 8 p.m.
· Yosemite Conservancy volunteers orient visitors and operate a new gift shop at the Welcome Plaza. · Parking in the new Southern Entrance Welcome Plaza includes 285 spaces, eight accessible, and 16 oversized vehicle spaces, two of which are accessible. 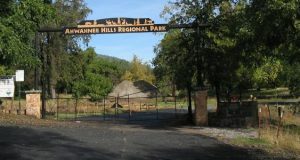 · Parking at the trailhead to the grove, called the Grove Arrival Plaza, includes 33 spaces, and vehicles displaying valid disabled placards may drive there when the gate is open. 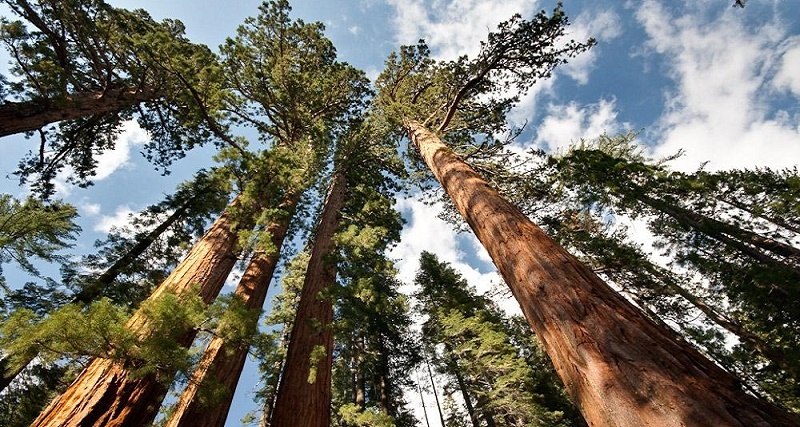 · More than 1 million people visit Mariposa Grove annually. Yosemite Conservancy inspires people to support projects and programs that preserve Yosemite National Park and enrich the visitor experience. Thanks to generous donors, the Conservancy has provided $119 million in grants to the park to restore trails and habitat, protect wildlife, provide educational programs, and more. 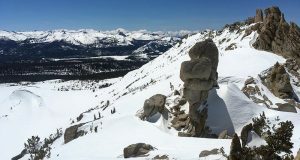 The Conservancy’s guided adventures, volunteer opportunities, wilderness services and bookstores help visitors of all ages to connect with Yosemite. Learn more at yosemiteconservancy.org or call 415-434-1782. (Photos courtesy of Al Golub).